Every wedding I have been a part of has left its mark in my heart and mind. From the smallest and shortest ceremonies, where it’s just me and the couple standing in a quiet corner in a City Hall or other public place, to the grandest affairs in luxury hotels and country clubs – they have all been memorable and special, because ultimately what is important is the couple that lets me have a glimpse into their love story. The couple on the veranda overlooking the majestic Nile River. 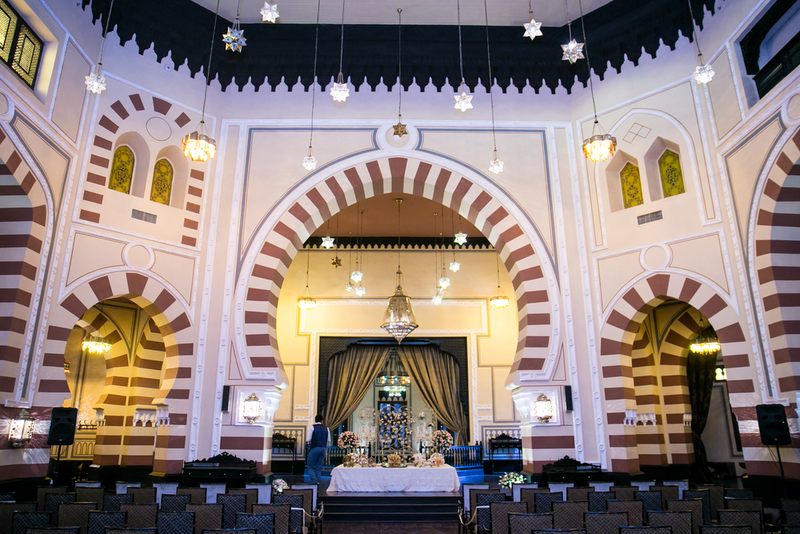 Hannah and Mohammad’s wedding had all this, but it stood out from the rest of the weddings. After months of discussion and preparation and script writing and editing, I had to travel more than 20 hours and over three continents to get to work that day! Mohammad's family lived in Cairo and had planned for an elaborate celebration in the City of Aswan, on the banks of the Nile River. Hannah’s family, originally from Iran, wanted to hold a Persian wedding ceremony with a full Sofreh and all of the rituals and traditions observed. 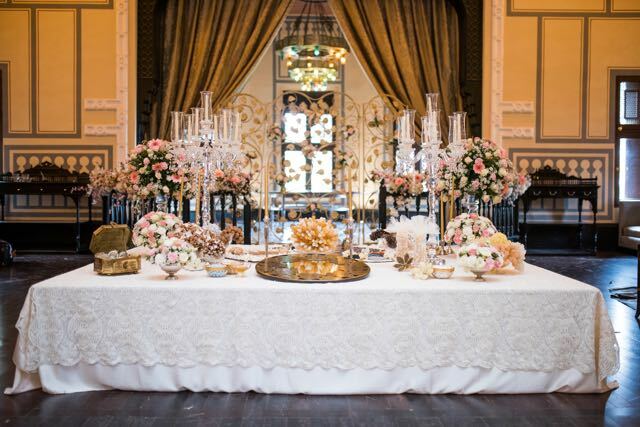 Sofreh (Persian wedding ceremony spread) designed and arranged by Hannah's mother. Upon my arrival in Aswan, three days of work and fun began. Meeting with the wedding party, discussing details, going over the set up, orchestrating the rehearsal, and preparing for the big day where I and several other ladies helped to set up the Sofreh. 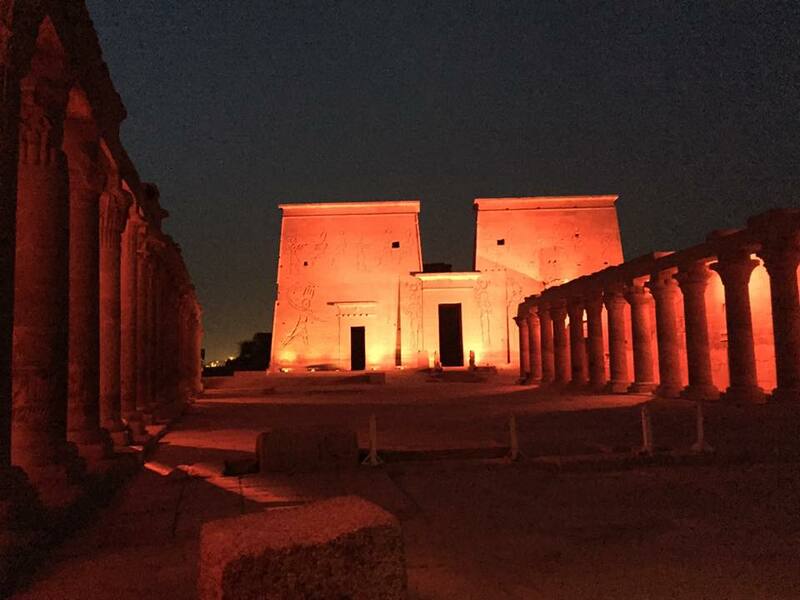 On the night of the rehearsal, the 250 wedding guests staying at the hotel were all treated to a sound and light show at Philae Temple – we were taken to the ferry docks by 5 buses, then embarked on 10 ferries and spent the next 2 hours on the Island where the Temple has been moved to and heard the magical story of the Goddess Isis and all who paid homage to her. The next day, after setting up the Sofreh, we all got ready and came to the incredibly beautiful grand room where the ceremony was held. The musicians were from the Cairo National Symphony Orchestra, and they started the festivities with their beautiful music. The Ceremony and the rest of the festivities were incredibly beautiful, heartfelt and festive, ending at 4:00 a.m. the next morning. I was in withdrawal for several weeks after this wedding and wondering whether it was all a dream!